Cam'ron chops it up with Mass Appeal, speaking on new music, Dipset, and his line of capes. Cam'ron shows off his new line of capes, which he designed with Mark McNairy. 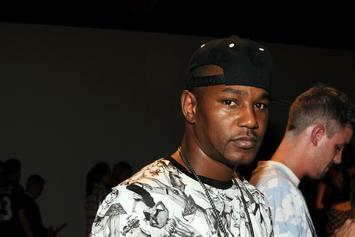 Cam'ron is prepping a line of capes with designer Mark McNairy.